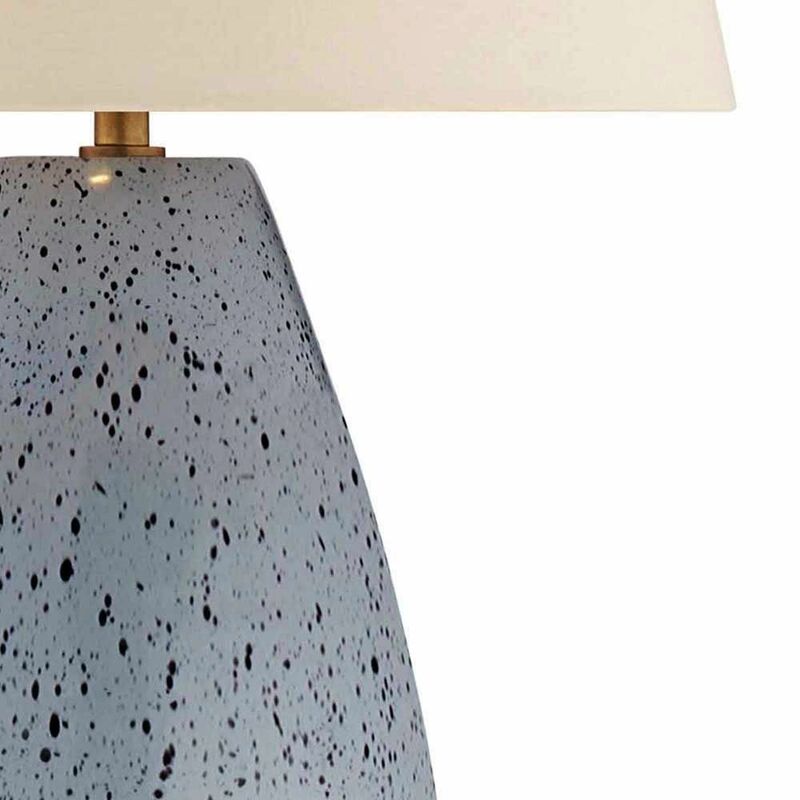 In both round tiger shell and mottled light grey this easy, transitional piece is effortlessly refined. Based in the laid back cool vibes of California’s coast, its luxury carries and organic, blithely spirited voice full of rich texture. 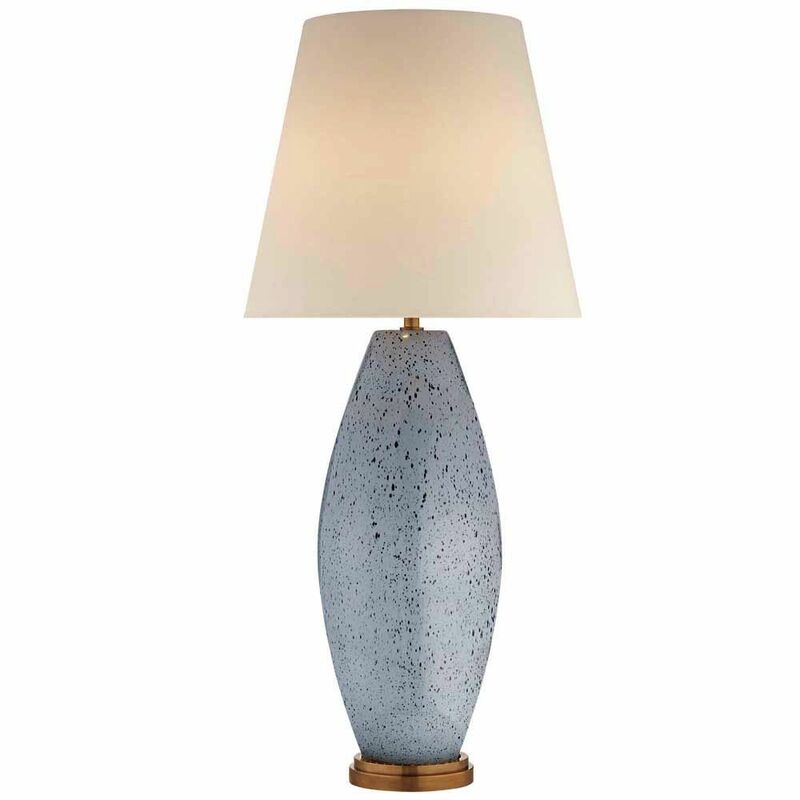 Available in Mottled Light Grey, and Tiger Shell with Linen Shade Dimensions: Height: 32" Width: 13.5" Base: 5" Round Socket: Dimmer Shade: 8.75" x 13.5" x 12.25" with Linen Shade By Order only. Delivery 4-16 weeks. Please call us on 02 83569999 for all enquiries.